Are you looking for a colourful way to connect your Apple device? 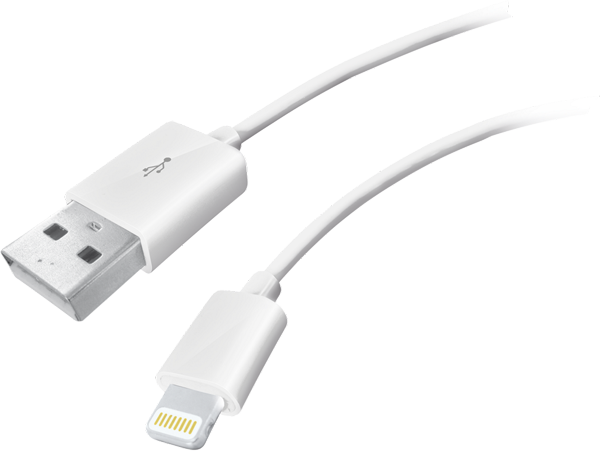 With the UR lightning cable you can easily connect your device to a charger or PC. Stay fresh, choose your own colours. 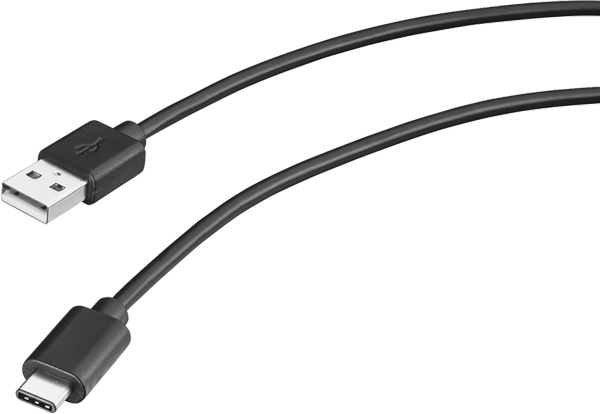 USB 2.0 cable with USB-C and A connectors to charge & connect your Type-C smartphone, peripherals and other devices on a standard USB port.